Body armor is a piece of equipment that was made to cushion the blows from weapons and protect against slashing and gunshots. Mainly used by humans to protect themselves in dangerous situations. Armor has been around for many centuries and was used a lot during the wars. Today armor is used on a daily basis by policing staff and army personnel. Plated armor first made an appearance in medieval times. Eastern armor spins back thousands of years first making a scene in ancient China. The oldest known western armor is the Panoply from around 1400 BC. Chainmail armor was made by the Celtics around 500 BC. As the years have past Body armor has evolved drastically and is now more up to date and safer than ever before, you are not restricted to only a certain item, now the choice is yours. People think one body armor is the same as the rest and that can’t be more further from the truth. A vest that will protect you from a gunshot may not protect you from a knife slash. 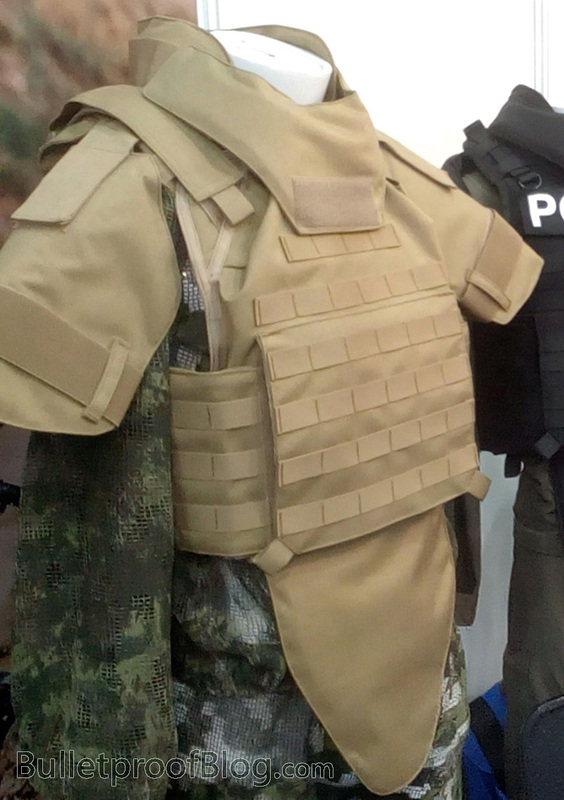 Bullet proof vest and sharp edge vest protection are two completely different body armors. One will protect you against bullets whilst the other will protect you against knives. Just wearing a ballistic armor will not protect you against slashes just like a Blade protection will not protect you against bullets. Both of them have pros and cons. When it comes to body armor there is different levels of protection that suits you and the job you are doing. Vests alone don’t always offer the maximum security you need but you can purchase add-ons like multi threat armor to give you that better quality and gives you protection against both slash wounds and gun shot. Putting Kevlar Plates in stab proof vests making sure they are laminated will help if you are facing multiple threats or going into a situation you are unsure what weapons are there. For certain law enforcements it is highly necessary to wear full body armor to be protected against numerous of threats. Armor will protect you from different weapons, which weapons depends on the grade of the armor. These levels come in sort or hard form. Levels 1 to 3 are usually found in soft form whereas levels 3 to 5 are found in hard ballistic plates. They are light and flexible meaning you can use them either as covert or overt vests. The lightness will also be an advantage if you will be wearing the vest for long hours on hot days. Hard armor uses hard steel or titanium plates to stop the more dangerous of ammunition. The design is similar to the lighter armors but they offer more protection against harder weapons. Unlike the light armor, heavy armor will not be enjoyable wearing for a long period of time on hot days.